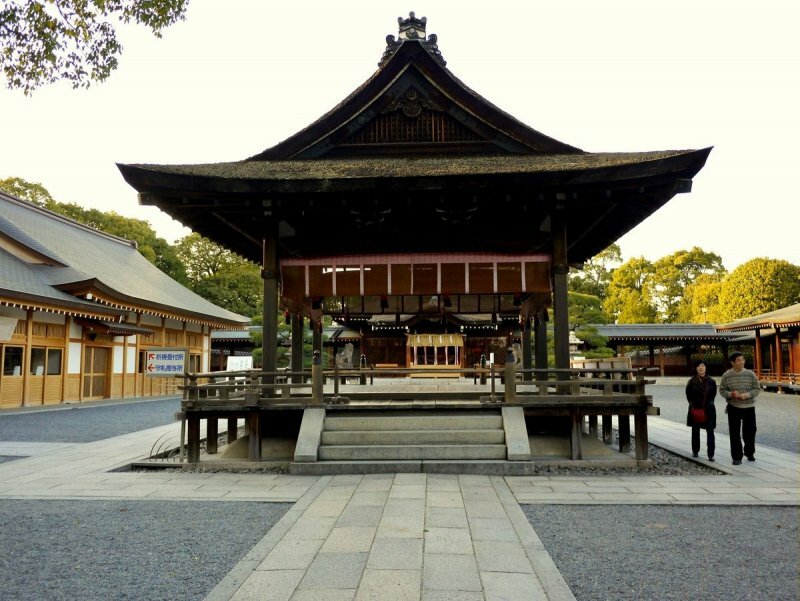 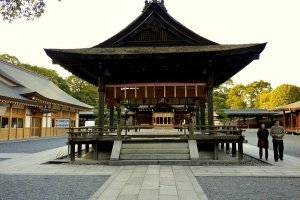 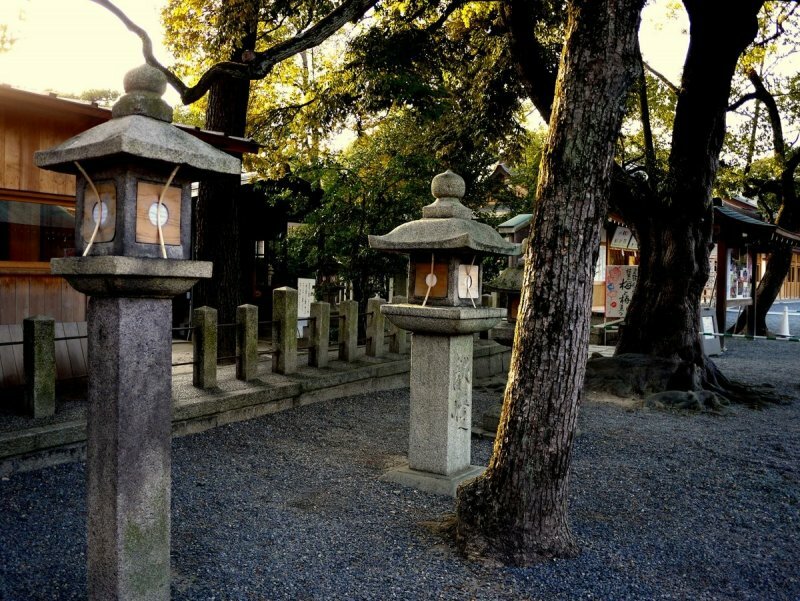 Jonan-gu is a Heian Era Shinto shrine that was built in 794 when the court moved from Nara to Kyoto. 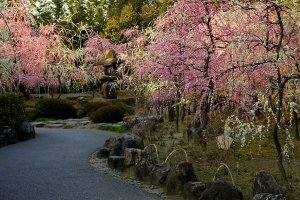 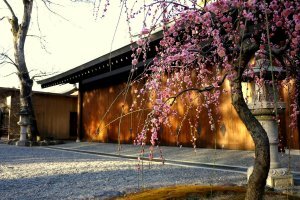 It is famous for a Heian style poetry event called Kyokusui-no Utage, held twice a year in the beautiful garden in spring and autumn. 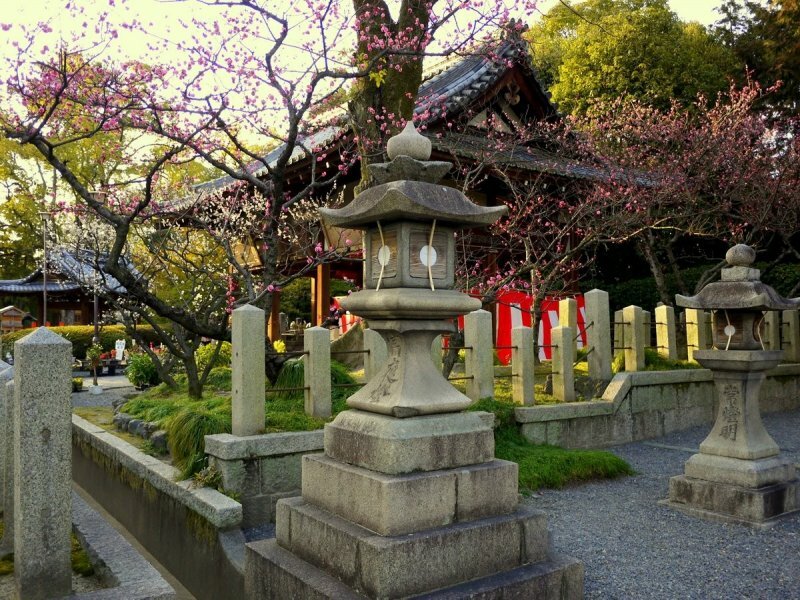 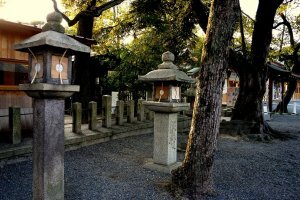 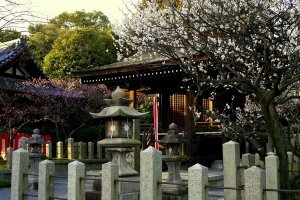 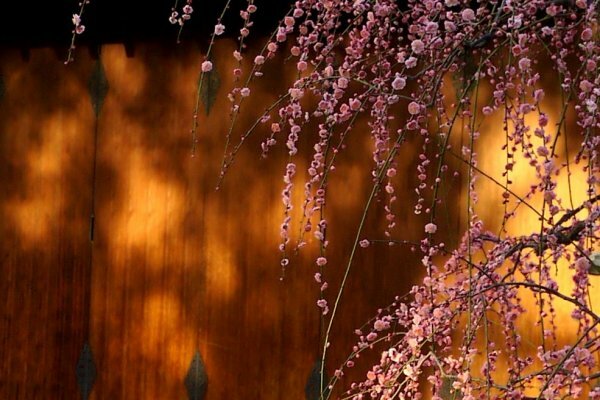 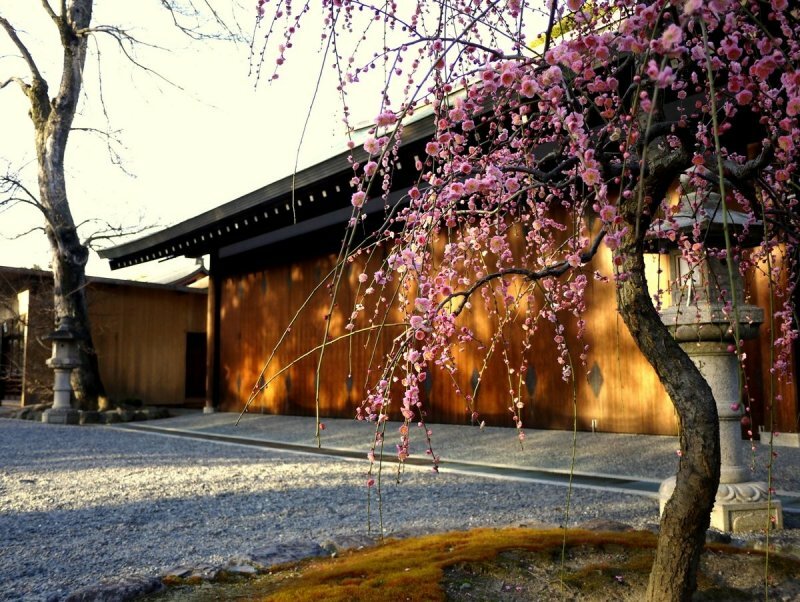 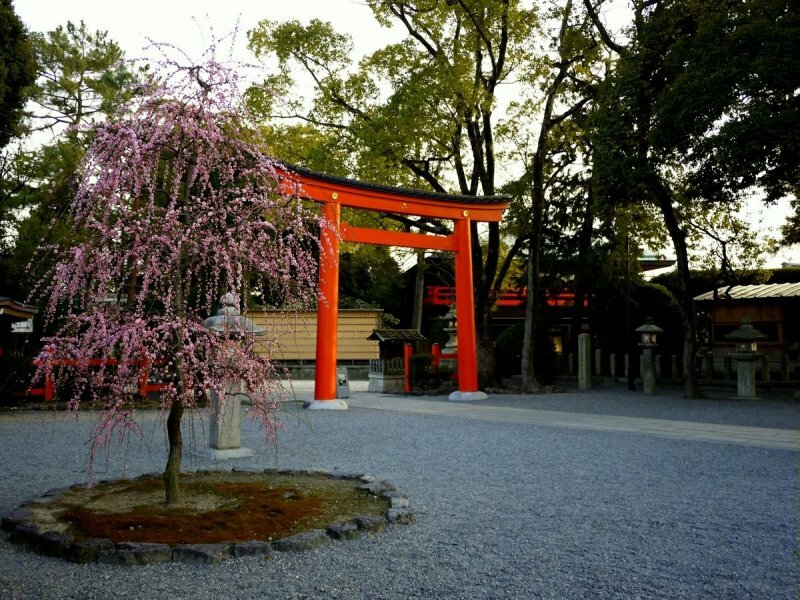 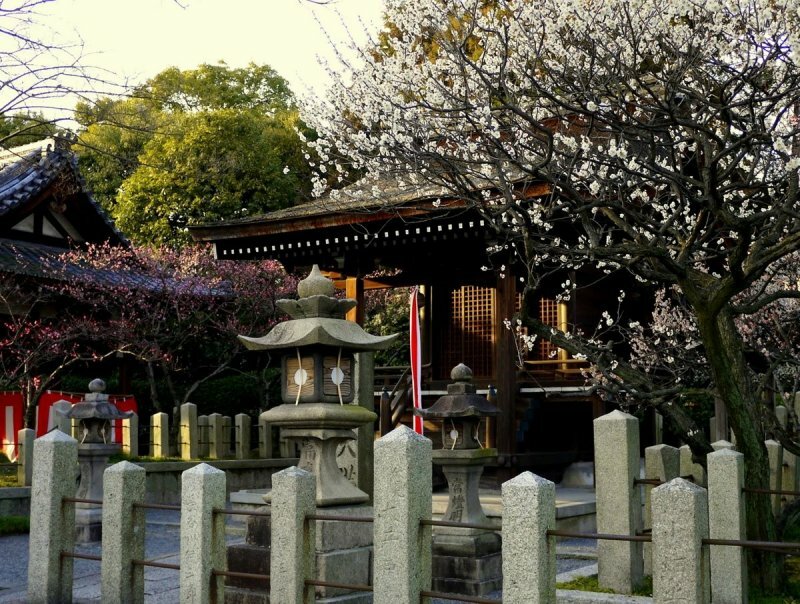 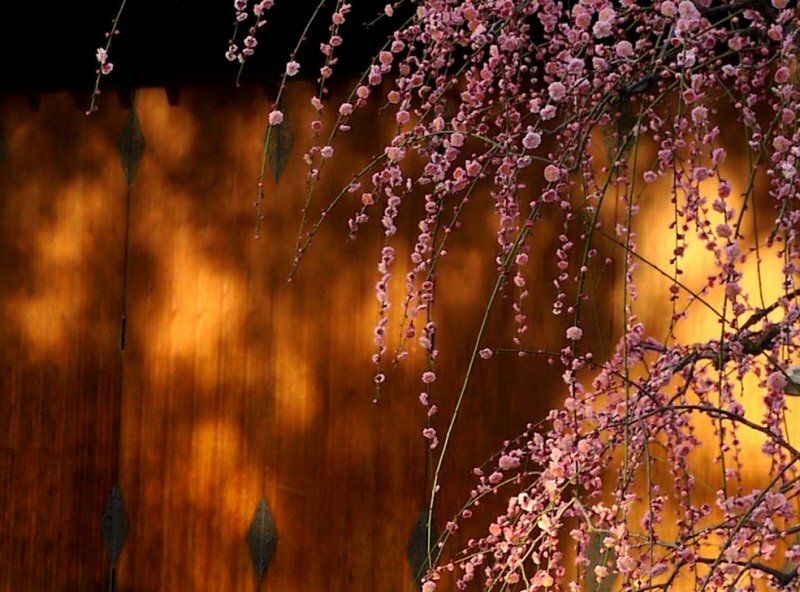 A camellia and weeping plum festival takes place at the shrine in February and March. 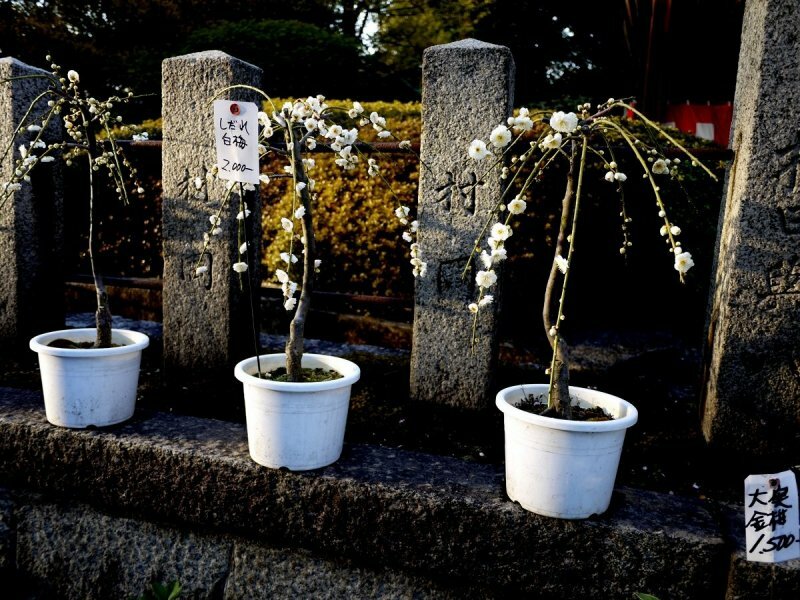 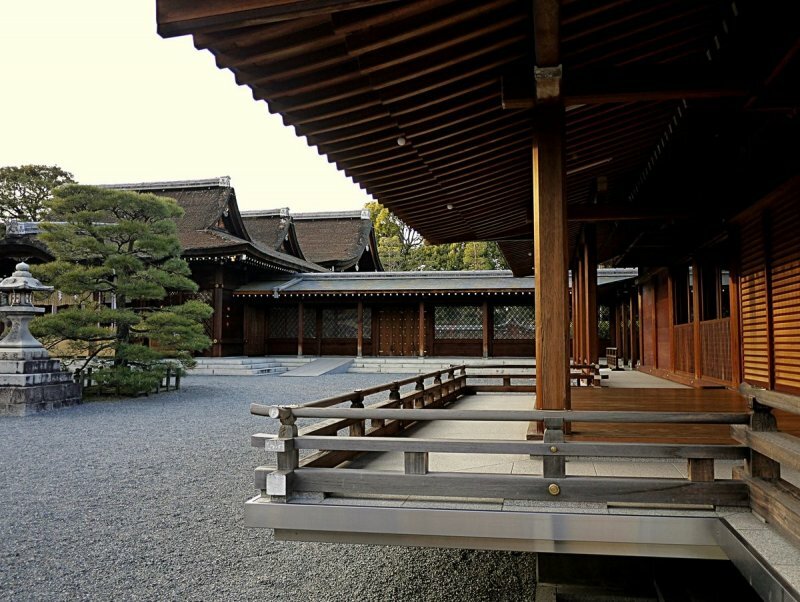 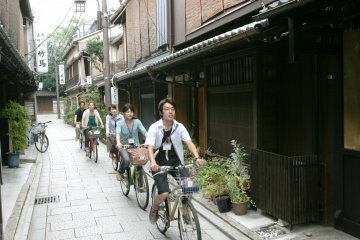 These photos were all taken in mid-March when the shrine is full of plum blossom. 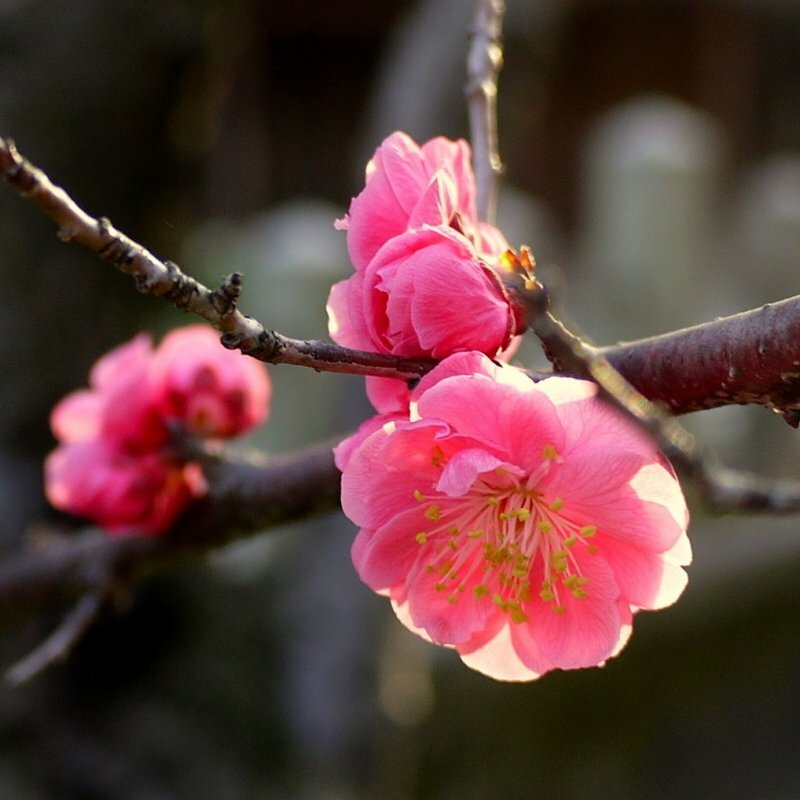 Maybe the gorgeous plum blossom will inspire you to write poetry! 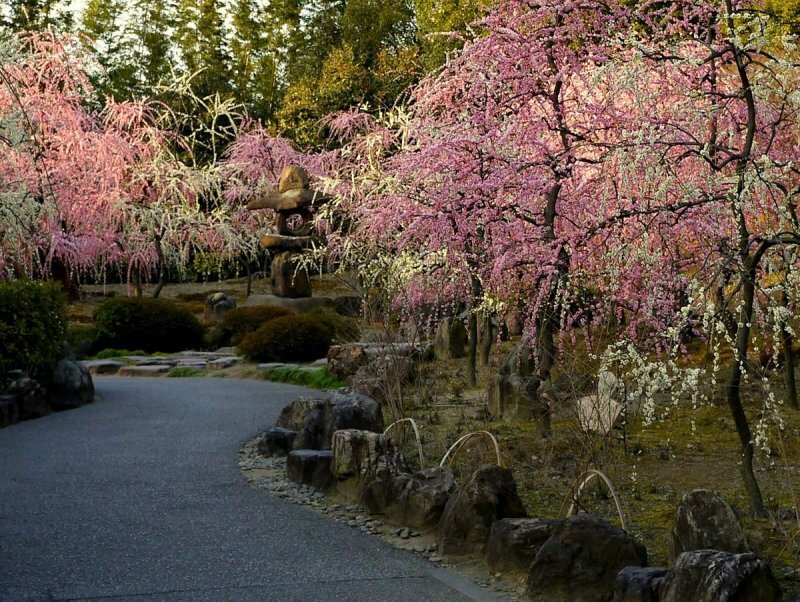 The weeping plum trees look so pretty!